I trained as a psychotherapist in the Tivoli Institute and as a Creative Arts Therapist in NUI Maynooth. I work in the traditional ways that you might expect from a counsellor / psychotherapist, providing a safe space where you can explore what is troubling you in confidence and without fear of judgment. I also offer creative options such as sand tray, and therapeutic art, where this suits the clients. MIACP – Diploma in Counselling & Psychotherapy, Diploma in Relationship Counselling, Certificate in the Therapeutic Use of Mindfulness, Certificate in Cognitive Behavioural Therapy (CBT), Certificate in Solution Focused Brief Therapy. 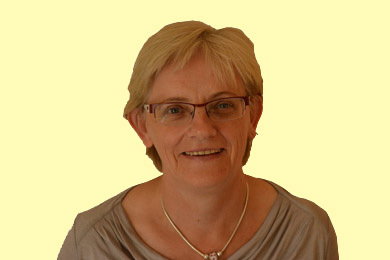 Carol trained as a counsellor and psychotherapist with Northside Counselling Service Ltd. As well as the training listed above she has completed Applied Suicide Intervention Skills Training (ASIST), has Certificates in Group Facilitation, Anger Management and has trained in Somatic Trauma Therapy (focusing on the body’s responses to trauma). Carol works primarily with clients aged 18 and over, individually or in couples, both privately and as part of several Employee Assistance Programmes (EAPs) provided by employers, including those with VHI packages. 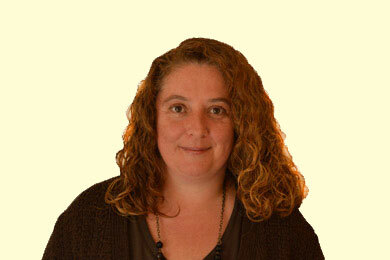 Her style of counselling work is predominantly Humanistic and Integrative. She aims to provide a safe, warm, non-judgmental space where clients can explore areas of concern in their lives and look at options for improvement and wellbeing. Being an Integrative counsellor she uses a variety of approaches and strategies of therapy according to the client’s needs and the presenting issues, including how to reduce the effect that stress has on the body, brain and nervous system. In her work as an Employee Assistance Programme (EAP) counsellor, which has a limited number of session, she mainly uses Solution Focused Brief Therapy and includes Cognitive Behavioural Therapy (CBT) techniques and Mindfulness. She is a fully accredited member of the Irish Association for Counselling & Psychotherapy (www.iacp.ie), a professional body whose function is to ensure high professional standards as well as providing a code of ethics and practice. Carol attends regular supervision with an accredited supervisor to ensure her clinical work and professional standards are maintained. She also regularly attends workshops and training as part of her Continuing Professional Development. Annette holds Honours degrees in Biochemistry and Psychology as well as a professional diploma in Integrative Psychotherapy. This training had a strong emphasis on Person Centered Counselling but also included the Cognitive Behavioural Approach and Multicultural Counselling. Her approach is all about listening to clients and helping them explore their lives, identifying the emotions, behaviours and situations which cause difficulties. Annette then encourages clients to become more reflective and aware of their experiencing, that is, how their responses, thoughts, emotions and body reactions relate to each other. The overarching aim of her approach is to gently raise awareness of these influences and help clients make choices which will help them grow and change as they would like. She also uses Art and Mindfulness to help people find balance in their mental process, between their thoughts and emotions and ultimately their lives. This allows for a more balanced and integrated way to achieve a mentally healthy life and is being increasingly recognised and supported by emerging medical and neurobiological evidence. This approach encourages people to develop and use the often neglected non-verbal parts of the brain allowing deeper work to be done with emotional problems and is particularly useful in trauma work as well as helping people find balance in their mental process, between their thoughts and emotions and ultimately their lives. This approach is also very useful in working with Anxiety. Annette works with children, adolescents and adults in Core Counselling in Skerries and also facilitates training courses and workshops in the Dublin Art Therapy College. Annette holds Graduate membership with the BPS (British Psychological Society) and also holds Accredited Membership of IACP while working to their Codes of Ethics. 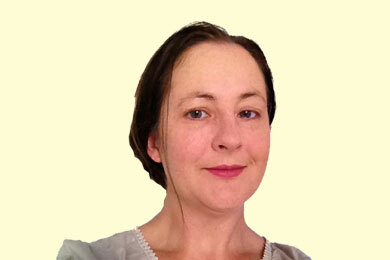 Edith trained as a psychotherapist and counsellor with the Tivoli Institute. Edith works in Core Counselling both in Fairview and Skerries, and comes from the perspective that the counselling and psychotherapy process is one of exploration which enables clients to accept what is outside their control, while being empowered to facilitate change within. She works in an integrative and humanistic way in a warm, confidential and non-judgmental manner. As an integrative therapist, Barbara uses a combined approach to psychotherapy that brings together different elements of specific therapies. She believes that there is no single approach that can treat each client in all situations. Each client is unique and her techniques are therefore tailored to their individual needs and personal circumstances. 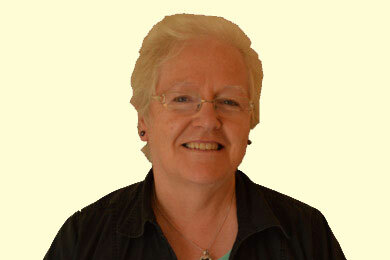 Since graduating from Dublin Business School, Barbara has worked with both short term and long term clients. Her goal is to help people identify and understand the behaviour, emotions and ideas that contribute to their life struggle and this work is more affective over a long-term period. However, brief therapy is sometimes more appropriate for certain individuals and life changing benefits can be experienced in the here and now (focussing on current life circumstances). An experience such as this explores the most effective approach in treating a client problem within the set time-scale. 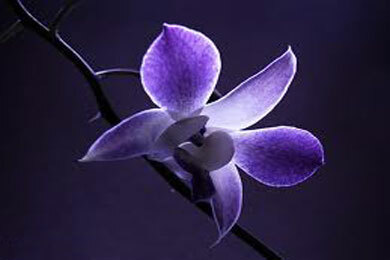 Barbara’s therapeutic approach covers areas such addiction/eating disorders, abuse, anger management, anxiety, bereavement, child related Issues, depression, general counselling, identity problems, men’s Issues, mental health issues, obsessions, OCD, post-traumatic stress, relationships, sexuality, stress, trauma, work related issues. 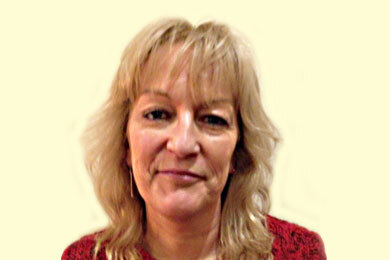 Over the past number of years, Barbara has worked extensively in the area of suicide prevention and self-harm. Working from Core Counselling in Skerries, Barbara is a fully accredited member of IACP and adheres to their code of ethics and continuing professional development requirements. Carly now works from her dedicated centre in Skerries, both as a Play Therapist with younger children and in a creative way with adolescents and young adults. Please contact Carly directly on the mail or phone no. above.